Fater Smart is working on diverting sanitary napkins and diapers from landfills. Diaper recycling and the recycling of sanitary napkins isn’t new, but recycling facility Fater Smart is reportedly the first in the world to take the recycling of these products to an industrial scale. The recycling facility is part of Fater S.p.a, the joint venture between Procter & Gamble and the Angelini group, which produces the brands Pampaers, Lines and Tampax. 900,000 tons of diapers end up in landfills each year in Italy. 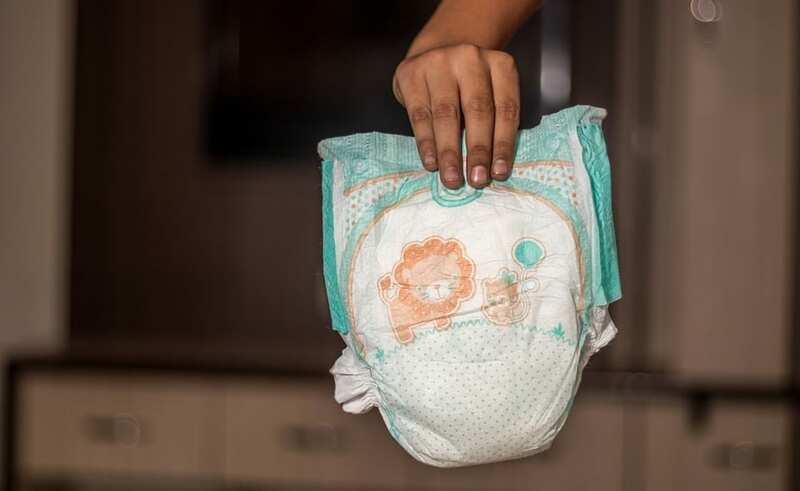 Diapers and feminine hygiene products are used and disposed of all the time, resulting in tons of waste winding up in landfills all over the world. It’s estimated that one baby will use an average of 6,000 diapers in their lifetime, In Italy, alone, approximately 900,000 tons of diapers wind up in landfills every year. What’s more, in North America, 1.3 million tons of feminine hygiene products are disposed of annually. What makes these statistics even more alarming is that it takes about half a million years for these products to decompose. As such, finding ways to effectively make sanitary napkin and diaper recycling achievable is becoming increasingly important. The diaper recycling technology can separate the product’s essential components. 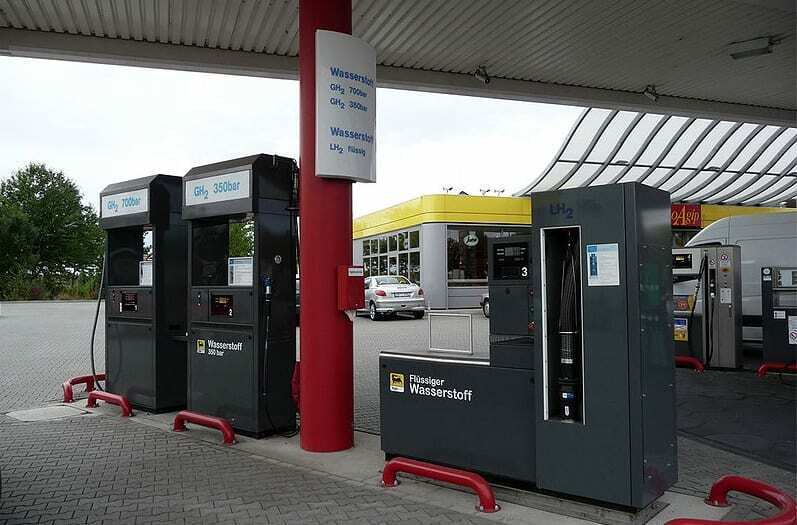 The Fater Smart recycling facility is located in Treviso, Italy, and according to La Republicca, it is the first facility of its kind in the world to recycle disposed diapers and sanitary products, reported The Green Optimistic. During the recycling process, diapers are sterilized, dried and separated into their basic components. These components include plastic, cellulose and super-absorbent polymer. These components can be reused in the construction of furnishings, utensils, cables and building materials. That being said, currently, due to the existing legal framework in the country, the products of the facility cannot be sold because the recycling materials are still considered to be waste. 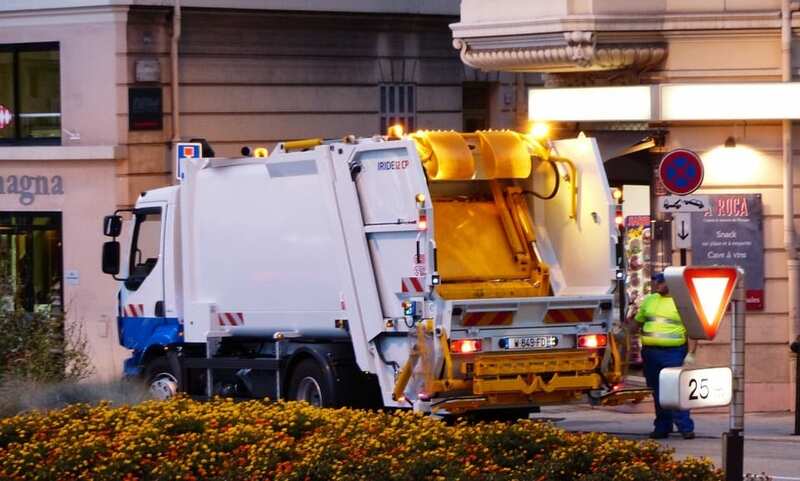 However, the company believes that if the legislation were to change and they were permitted to sell the end products of the recycling, this would result in several benefits, especially since the infrastructure for separate collection of diapers and sanitary napkins is already in place in many regions of Italy. Some of these benefits include 300 million investments, thousands of jobs, and considerable turnover. What’s more, the sanitary napkin and diaper recycling facility could help to clean up the air via reducing carbon emissions by keeping this waste from landfills. This CO2 emissions savings would be equal to taking 115,000 cars off the road per year.